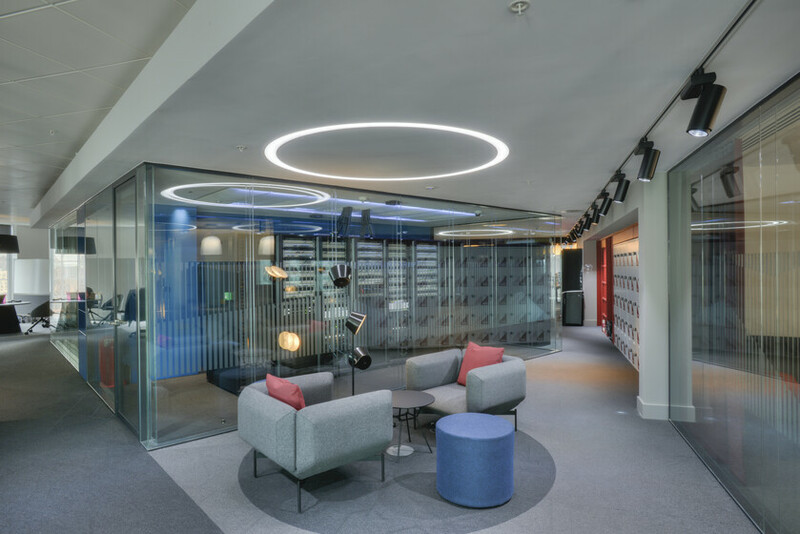 Registers of Scotland have relocated from previous Glasgow and Edinburgh offices to premises of a high quality Grade accommodation on level 3 of St Vincent Plaza in the city centre of Glasgow. 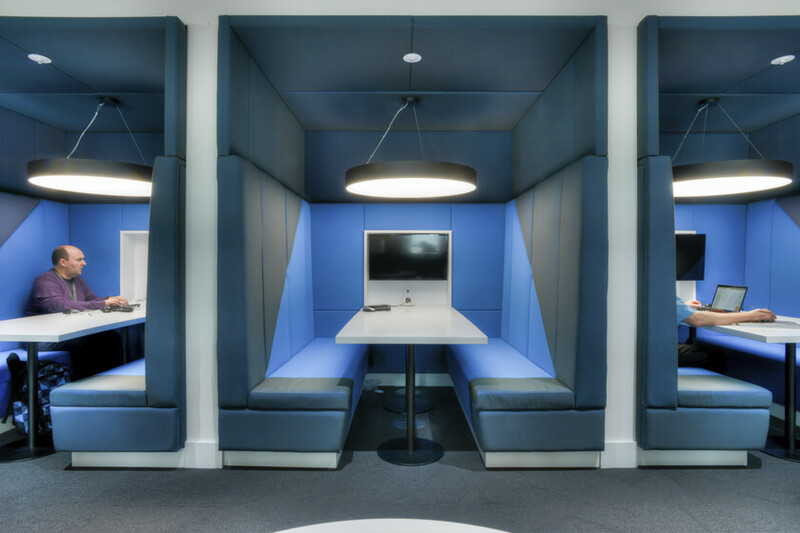 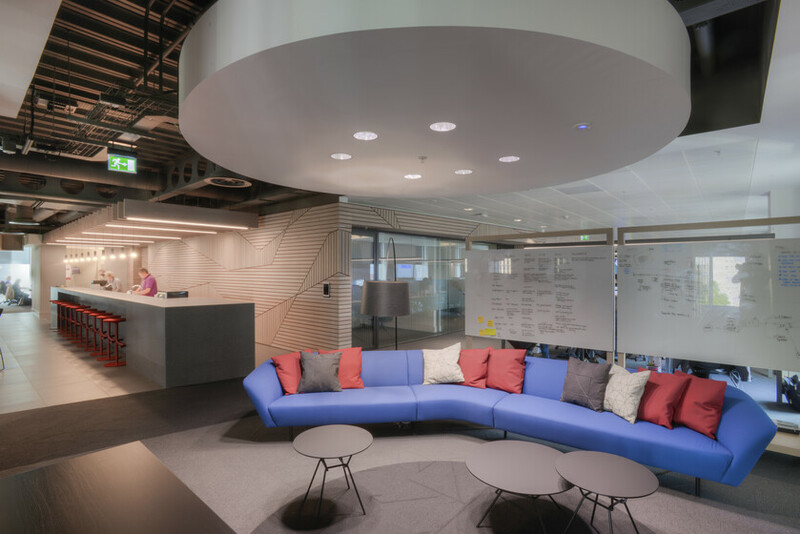 The project was conceived not as an office but as a physical platform that is the focal point for Registers of Scotland to move into their long term vision of being a fully digital workplace and allowing their employees the space for agile working. 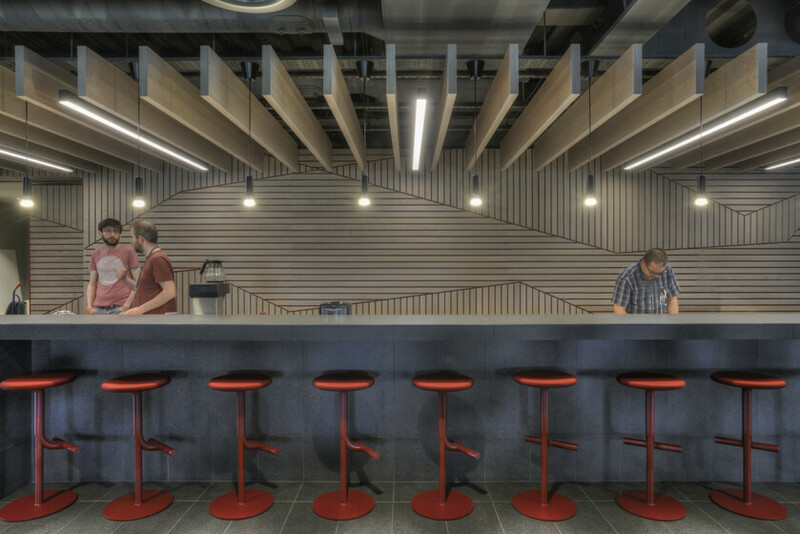 Atelier Ten worked in close collaboration with the Client and designers, Graven to bring an innovative approach and thinking to the project. 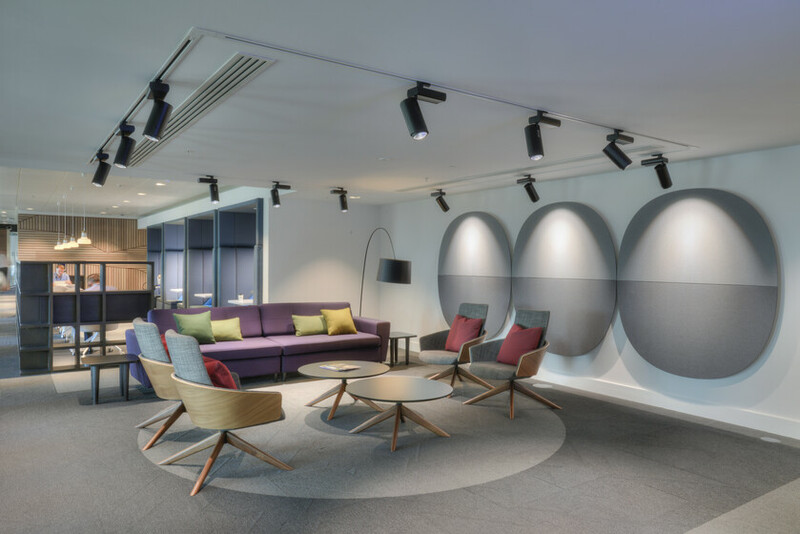 Tuneable white circadian lighting with wireless Bluetooth controls was implemented throughout with the lighting designed to bring different moods to each flexible working area to provide staff with the choice of different working environments.